This module provides a basic introduction to boilers, including boiler terminology and explanations of the main parts of a boiler. It also discusses operational practices and principles. The Boiler Internals Theory module provides the learner with basic Power Engineering theory regarding the design and operation of various components contained within a boiler and how these components work together to achieve the efficient operation of a boiler. 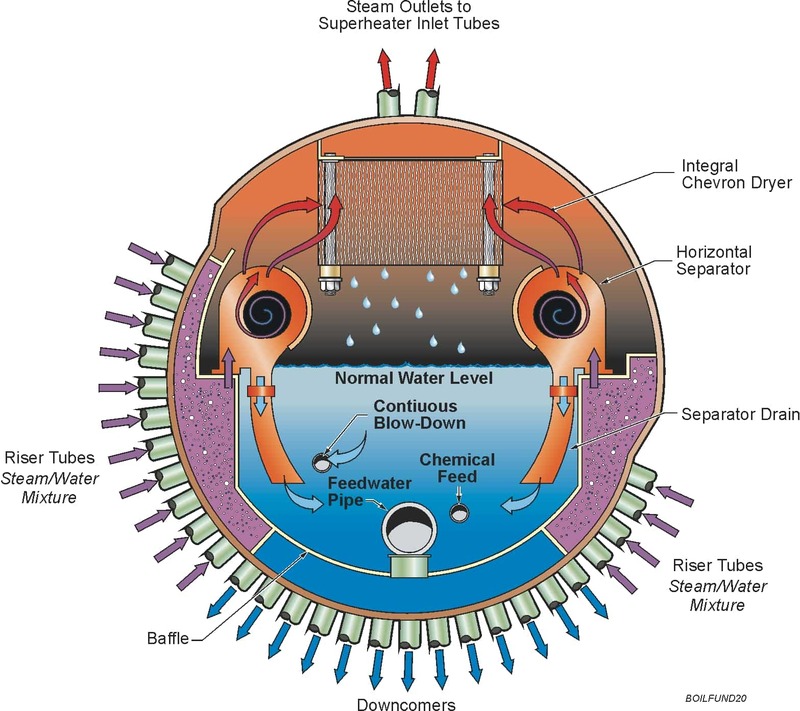 The module also explains the operating principles of steam and mud drums, tubes, water walls, economizer and superheater. 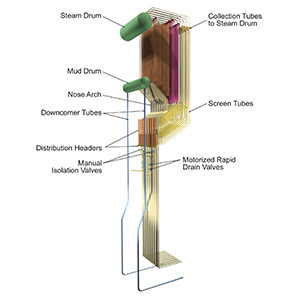 The Boiler Condenser Theory module provides the learner with basic Power Engineering theory regarding the design and operation of various types of condensers used to lower the turbine exhaust pressure, condense steam from turbines and collect condensate for reuse. 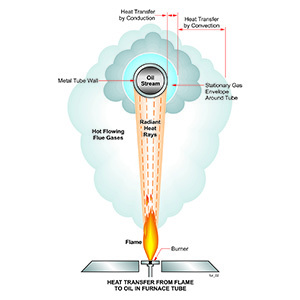 This module discusses the various furnace types used to process bitumen. The discussion includes fuels, combustion, burner types, and furnace safety. The Boiler Chemical Treatment module provides the learner with basic Power Engineering theory regarding the treatments used to control the pH and phosphate levels in boiler water to minimize metal corrosion and scale build-up due to calcium (Ca) and magnesium (Mg) deposits. 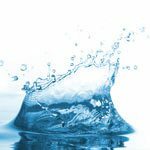 This module provides the learner with basic Power Engineering theory regarding the treatments used to clarify water to remove suspended matter, filter water to remove particulate matter, demineralize water to remove dissolved solids, and degasify water to remove carbon dioxide. 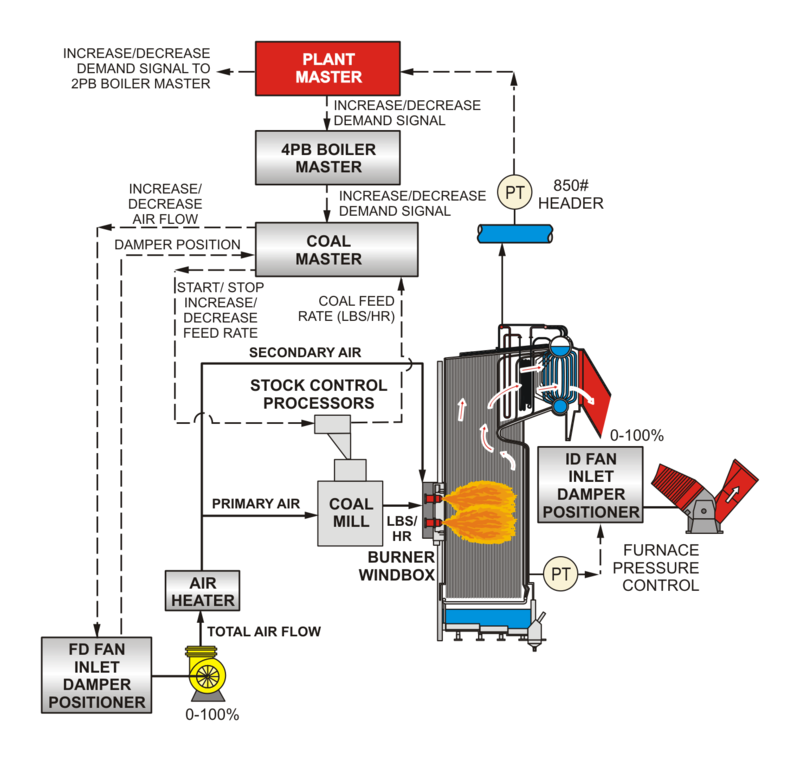 The Boiler Control Theory module provides the learner with basic Power Engineering theory regarding the design and operation of the controls that work together to ensure a boiler operates efficiently. This module also covers combustion control, combustion air, furnace pressure, drum level, stem temperature, and oxygen trim. 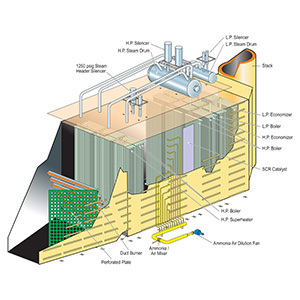 The Boiler Draft and Fan Theory module provides the learner with basic Power Engineering theory regarding the design and operation of various types of fans used in the operation of a boiler. This module provides insight into the principles and application of forced draft, induced draft and balanced draft combustion air systems. 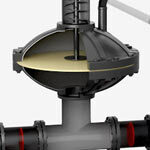 This module covers centrifugal and positive displacement pumps. 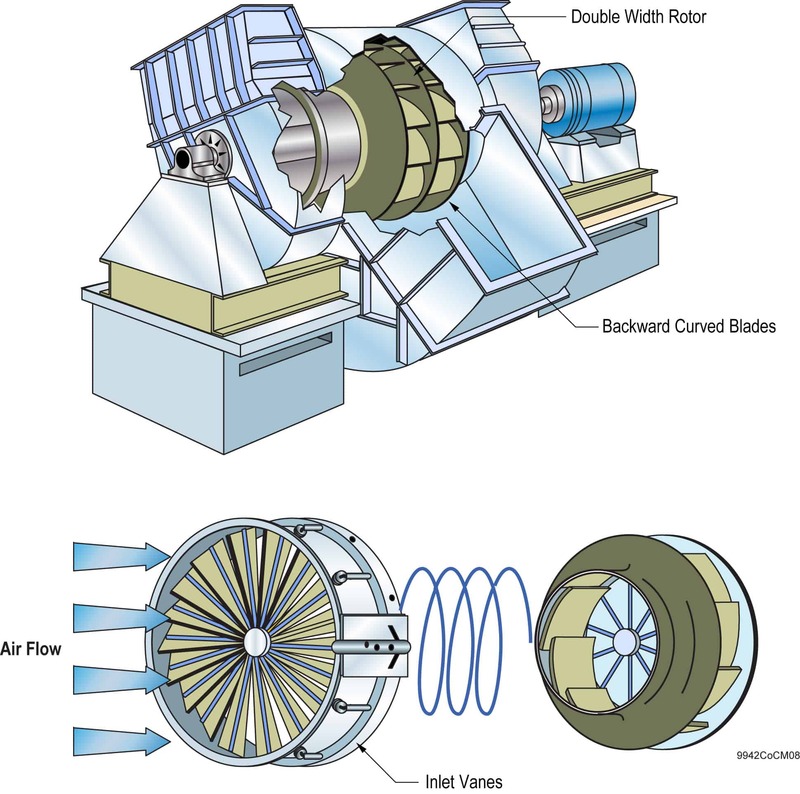 It explains the theory of centrifugal pumping, and discusses different types of centrifugal pumps. It discusses mechanical seals and stuffing boxes, as well as operational differences. 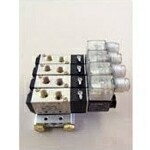 It also shows and explains different types of positive displacement pumps. It explains the correct operating and troubleshooting principles for centrifugal and positive displacement pumps as well. 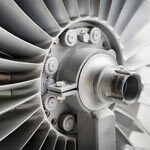 This module provides a generic introduction to steam turbines, showing and explaining large and small types, as well as different blading types. 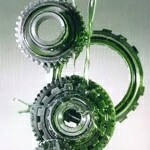 It discusses turbine seals, lube, control, and stop valves. 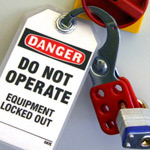 It also identifies and explains operational principles. 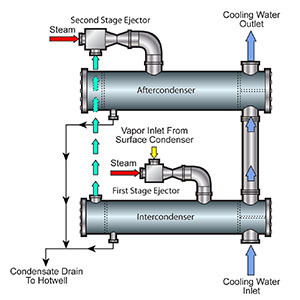 This module provides the learner with basic Power Engineering theory regarding the design and operation of cooling water systems. It discusses water chemistry, cooling tower, corrosion, microbiological fouling, and treatment programs.